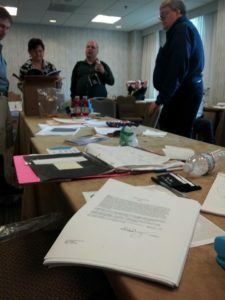 Author Hugh Howey posted a photo on Facebook of a signed and notarized contract for a movie deal for his set of short stories ‘Wool’, a deal which was finalized at WorldCon. 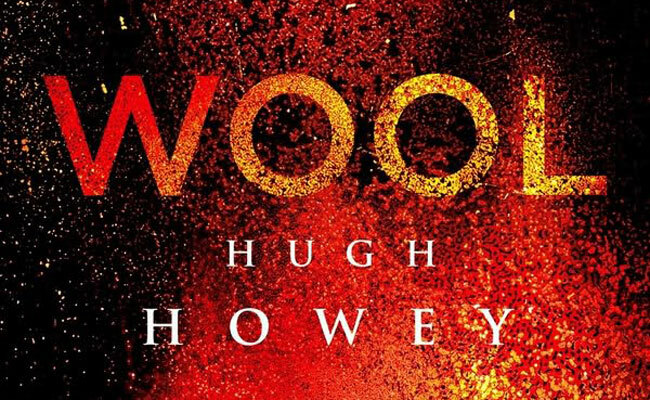 So what exactly does this mean for a ‘Wool” movie? Can fans expect to see posters of a 2014 or 2015 movie coming soon? It’s really hard to say and depends a lot on all the right cards falling into place. With book adaptations being extremely hot these days, it’s always possible this could get fast tracked into production. Us Woolites will just have to wait and see what happens next! Register or log in to join the discussion.